Maruti Suzuki India Limited (MSIL) signed off the financial year 2018-19 with 17,29,555 unit sales and garnered 51.9 per cent market share in the process. Compared to the corresponding period in the previous fiscal, 5.2 per cent YoY growth was registered. The top seven OEMs posted positive sales last FY. The Alto was the most sold vehicle in India in FY2019 as it retained its position and the second place was handed to Dzire with an impressive tally of 2,53,859 units. The entry-level hatchback recorded flat growth while the subcompact sedan mastered 6 per cent volume increase. 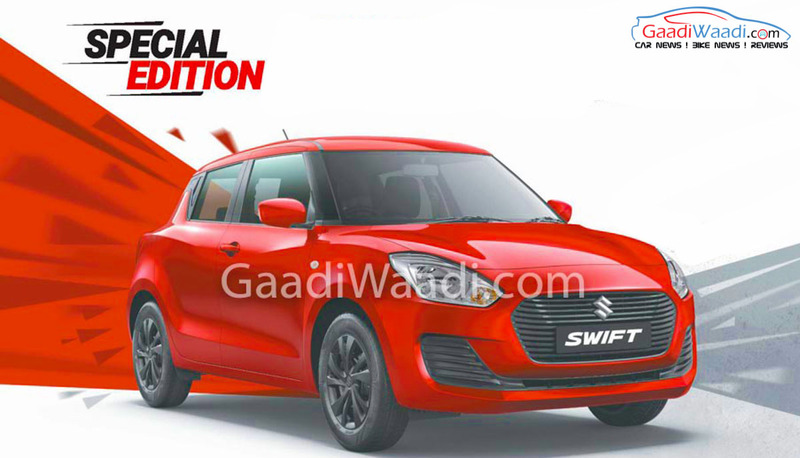 Despite finishing third, the Swift garnered the highest YoY volume surge as 2,23,924 units were sold at 27 per cent. The Eeco posted 23 per cent and S-Cross at 22 per cent during the same period. In comparison to FY2018, Maruti Suzuki retailed nearly 48,000 more units of the Swift and it was mainly due to the introduction of the new generation model. 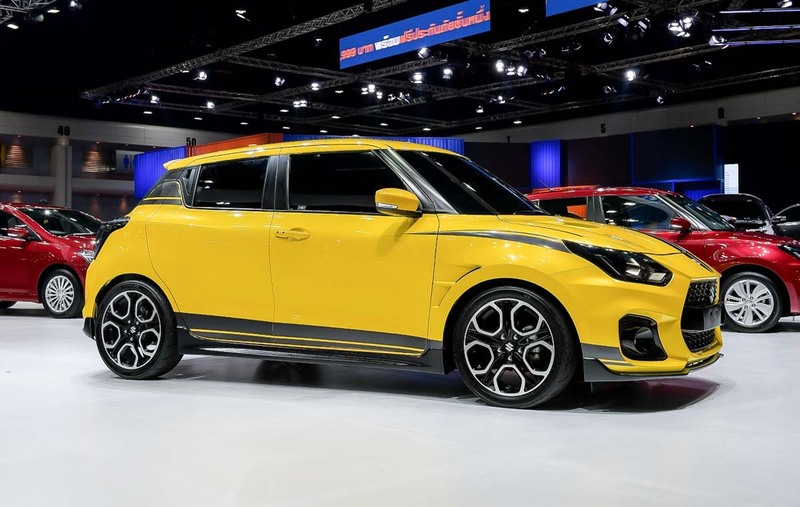 The largest automaker in the country launched the latest Swift at the 2018 Auto Expo. Amidst boasting a complete exterior and interior overhaul, Maruti Suzuki kept the pricing highly competitive as it was introduced with a price only Rs. 20,000 more expensive than the previous model. Based on the lightweight Heartect architecture, the existing Swift has a sportier overall profile. It comes equipped with larger grille up front with bug-eyed headlamps and projector lens, LED Daytime Running Lights, diamond cut alloy wheels, LED taillights, floating roofline and more. The cabin is more upmarket with the use of high-quality materials, twin-pod instrument cluster and flat-bottom steering wheel with mounted controls. The SmartPlay infotainment system supports Apple CarPlay and Android Auto as well as automatic climate control on the high-spec variants. The 1.2-litre petrol and 1.3-litre diesel engines are connected to either a five-speed manual or a five-speed AMT transmission.